2010 was an amazing year for Drake. He dropped his platinum debut album, Thank Me Later, scored a gang of Top 40 hits, and solidified his spot as the best and brightest young talent in hip-hop. But if there’s one persistent claim that’s dogged him this year, it's the one hip-hop purists (read: haters) always seem to make: Drake can’t rap. But it’s a claim that we’ve always found to be completely bizarre, because despite his heartthrob status and inclination to sing, that boy can spit! 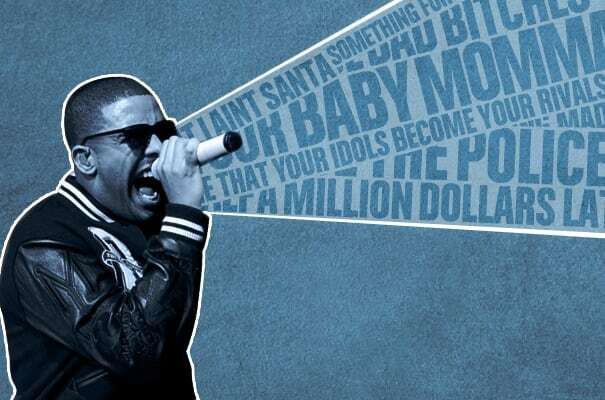 It’s always better to show than to tell, so to prove our point we went through all of his verses and picked The 25 Best Drake Verses of 2010.